Today only, June 10, An Amish Garden can be purchased from the Kindle store for only $1.99. Download your copy today! 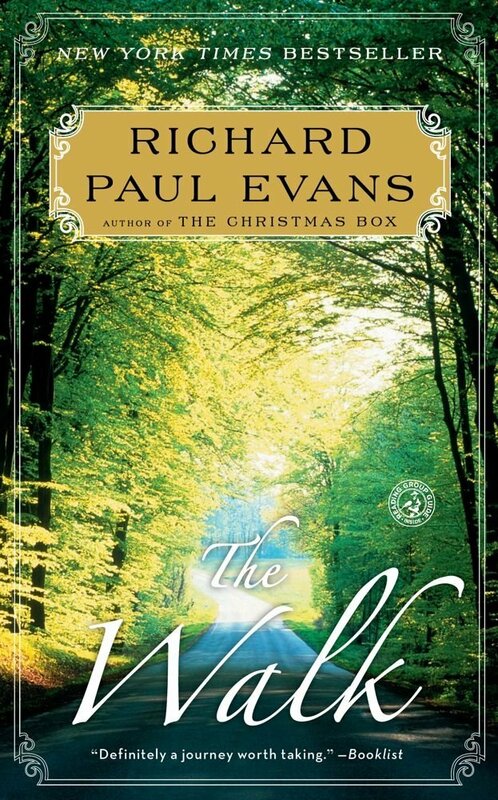 For today only, Amazon has selected The Walk as their Kindle Daily Deal. A life-changing journey, both physical and spiritual, The Walk is the first of an unforgettable bestselling series of books about one man’s search for hope. What would you do if you lost everything—your job, your home, and the love of your life—all at the same time? When it happens to Seattle ad executive Alan Christoffersen, he’s tempted by his darkest thoughts. Instead, he decides to take a walk. But not any ordinary walk. Taking with him only the barest of essentials, Alan leaves behind all that he’s known and heads for the farthest point on his map: Key West, Florida. The people he encounters along the way, and the lessons they share with him, will save his life—and inspire yours. Don’t miss this amazing deal! Today only, purchase your copy of The Walk ebook for Kindle for just $1.99.